3 Bedroom Semi Detached House For Sale in Tonbridge for Asking Price £400,000. 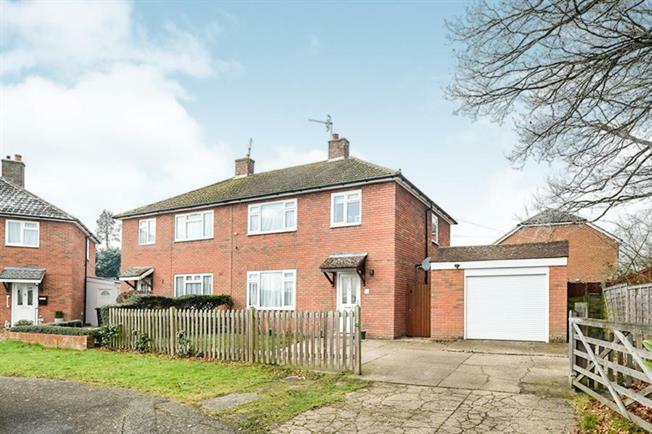 Freeman Forman are delighted to present to the market this very well maintained three bedroom semi detached family house. The ground floor offers an entrance hallway, spacious living room, modern open plan fitted kitchen/dining area. On the first floor is a modern shower room and three bedrooms. Outside, to the front is off road parking and side access. At the rear is a generous landscaped garden, partly paved with flower borders, area of lawn, access to the garage and garden shed.